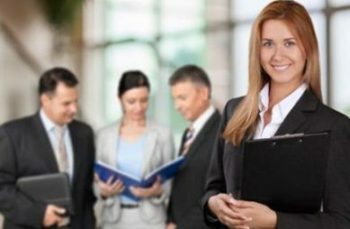 Here you will find information on how to make a successful post for each of our clients. Please be sure you to follow the guidelines outlined by each client.You will also find information on how to pull tracking links and creative from the Artemis Tracking platform. 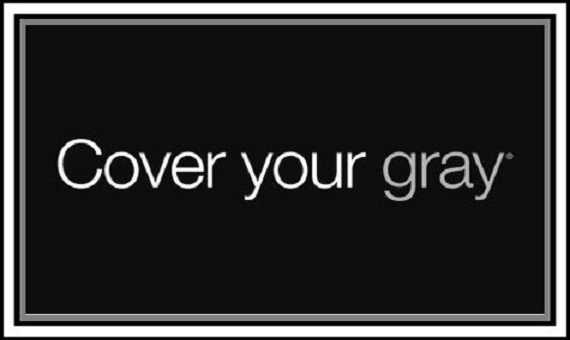 Please Read more for tips, tags and other important information on how to do a successful post for Cover Your Gray. 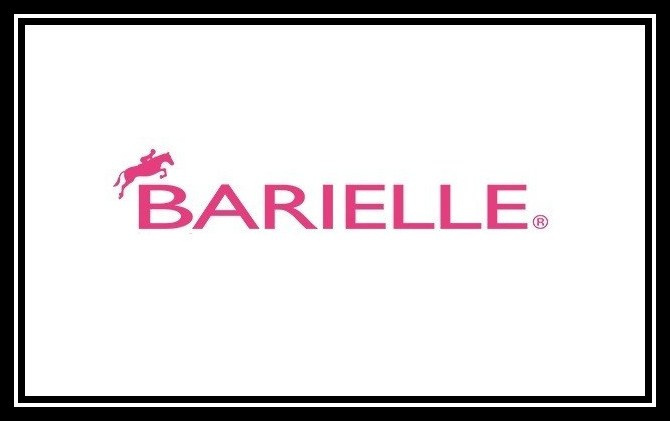 Please Read more for tips, tags and other important information on how to do a successful post for Barielle. 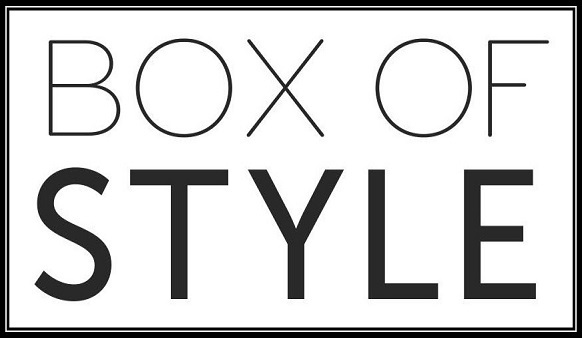 Please Read more for tips, tags and other important information on how to do a successful post for Box of Style. 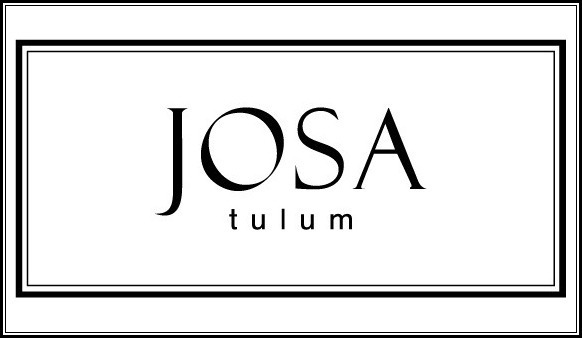 Please Read more for tips, tags and other important information on how to do a successful post for JosaTulum.com. 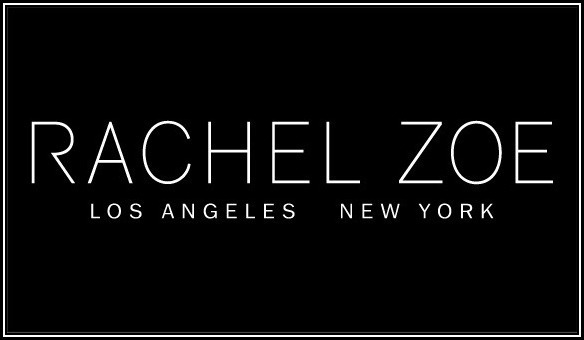 Please Read more for tips, tags and other important information on how to do a successful post for the Rachel Zoe collection. 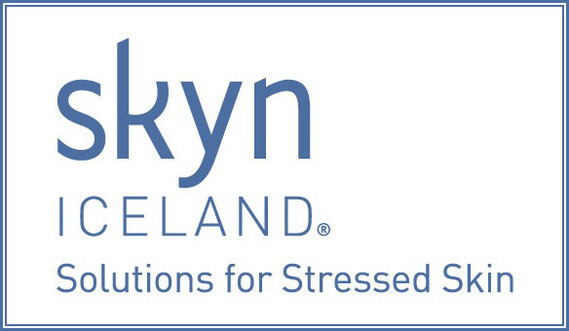 Please Read more for tips, tags and other important information on how to do a successful post for Skynicland.com. Please Read more for tips, tags and other important information on how to do a successful post for Trestique. 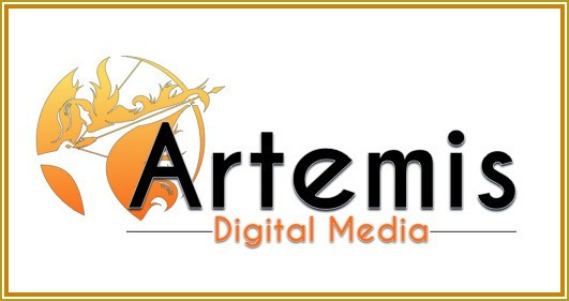 Please Read more for help and tips on how to use the Artemis Affiliate Network Tracking Platform to pull Client tracking links and creative images. Please read more if you are interested in requesting products from our clients to review. 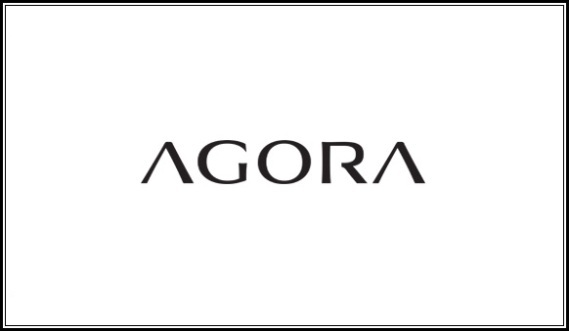 Please Read more for tips, tags and other important information on how to do a successful post for Agora Cosmetics. 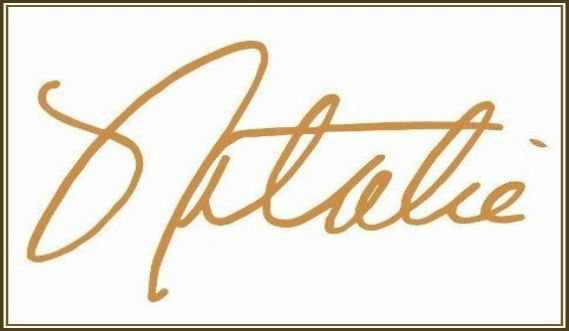 Please Read more for tips, tags and other important information on how to do a successful post for Natalie Fragrance. 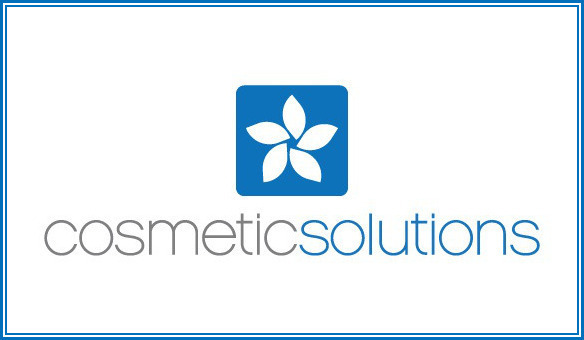 Please Read more for tips, tags and other important information on how to do a successful post for Cosmetic Solutions.